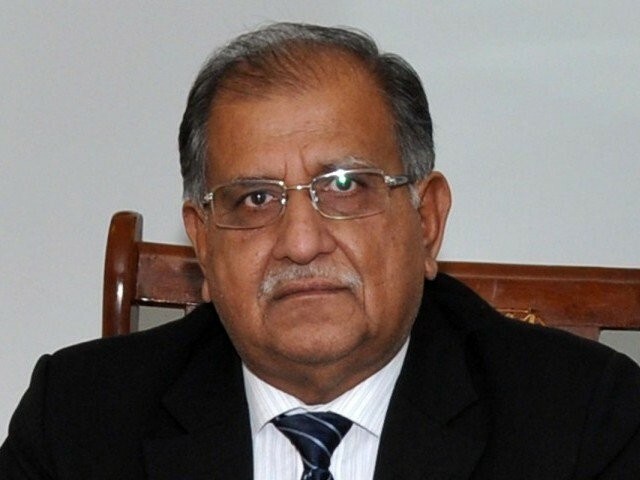 Blaming prime minister’s Principal Secretary Fawad Hassan Fawad for corruption and undue intervention, Minister for Inter-Provincial Coordination Riaz Hussain Pirzada on Friday quit his position. In a letter, Pirzada – who was elected from NA-186 (Bahawalpur IV) constituency – told Prime Minister Nawaz Sharif that ‘continued interference’ in his ministry and affiliated departments by the PM’s principal secretary adversely impacted his ministry and thwarted ‘progressive initiatives’. “Lately I have developed some reservations… during this current tenure despite repeated requests for a personal audience [with the PM] the opportunity was denied,” he complained. He said it had become impossible to continue but a resignation might be an embarrassment at this point. “Therefore my request is to kindly relieve me of my duties as a federal minister,” he wrote. 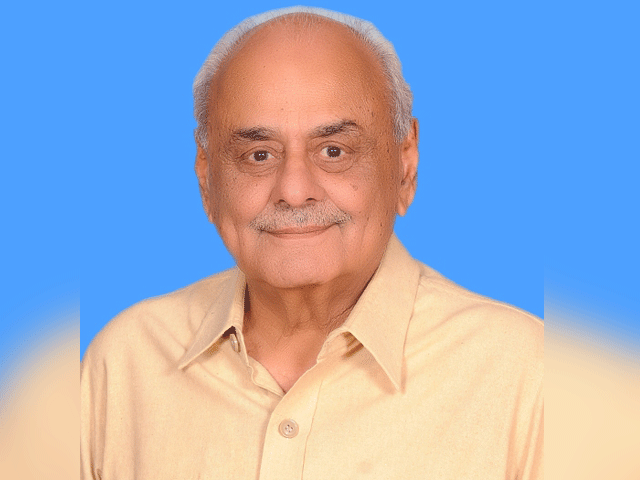 Leader of the Opposition Khursheed Shah, who is always ready in his chamber to comment on any burning issue, spoke in favour of Pirzada. “For how long will the PM keep endorsing corruption which is thriving right under his nose,” he said. PPP’s Shazia Marri tweeted that Riaz Pirzada was the only federal minister who regularly attended NA sessions and spoke reasonably. “His resignation explains how such people are treated,” she said. PTI’s Shireen Mazari termed it a domino effect while a senior journalist and anchor predicted that another federal minister would also resign soon after making corruption charges. Pirzada also came to limelight when in 2015 he accused Saudi Arabia of ‘creating instability across the Muslim world’. He had also blasted the government for approving military courts in the presence of an “independent and vibrant judiciary and it reflects weak and coward leadership”.